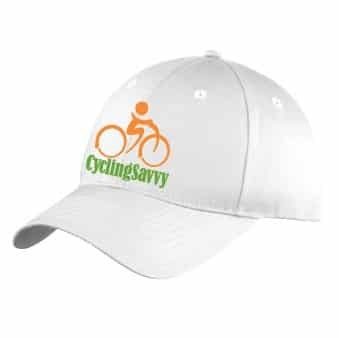 Unstructured, low profile embroidered cap. 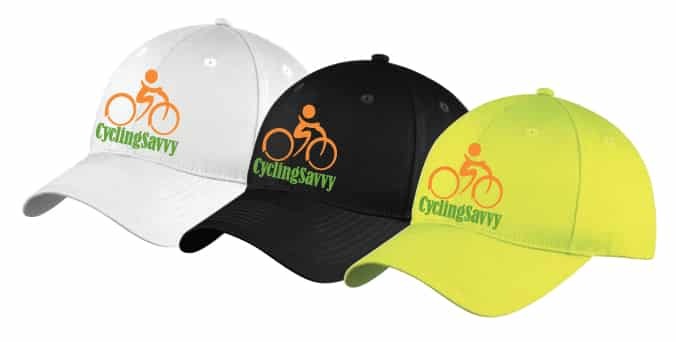 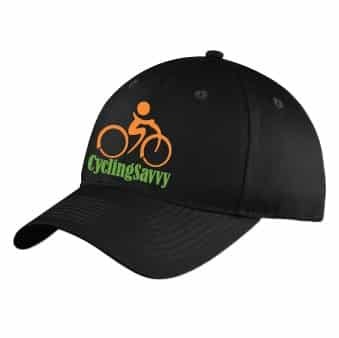 Caps are available in black, white and high vis yellow. 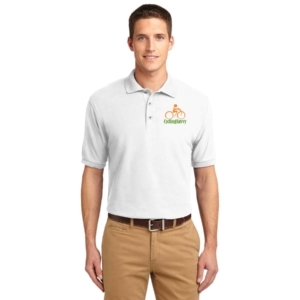 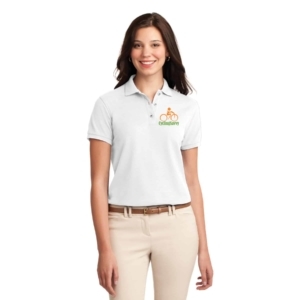 Features 100% cotton twill, unstructured, low profile, velcro closure.